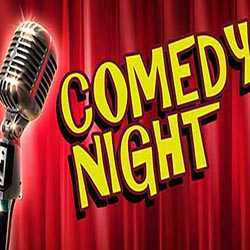 Comedy Night is a Simulation and Casual game for PC published by Lighthouse Games Studio in 2017. Show yourself in the international shows! Lots of viewers are waiting for you to act on the scene. The more you make them laugh, The highest scores you reach.